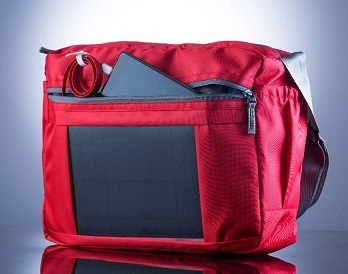 -Our solar-powered backpacks have 6 watt solar panel attached to the outside of the pack so you can harness the sun’s rays to charge your cell phone, power bank, emergency lights or MP3 player. 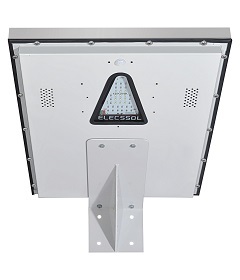 -The panels are lightweight, waterproof and can produce up to Six watts of power. 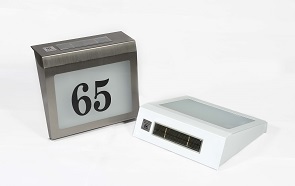 This means that just one hour of direct sunlight can produce enough energy to power a cell phone for about an hour and a half. 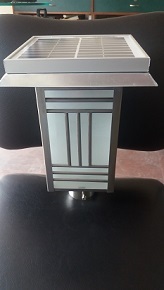 -We present you our economy series which is both portable and stylish. Specially designed for corporate profile, these bags fit in pockets of all. Made specially for everyday use, our solar backpack have a foam-padded back panel to improve comfort and cushion your back, while also creating a protective barrier your back and the stuff inside the pack. 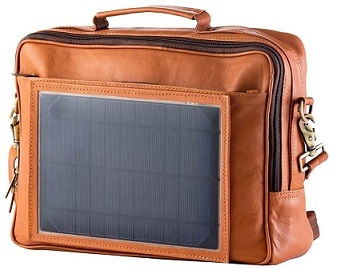 Is there a risk of electrocuting myself through my solar backpack? 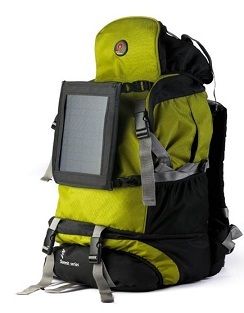 The solar backpack comes with proper insulation and the current flowing through the wires is not enough to give you a shock. 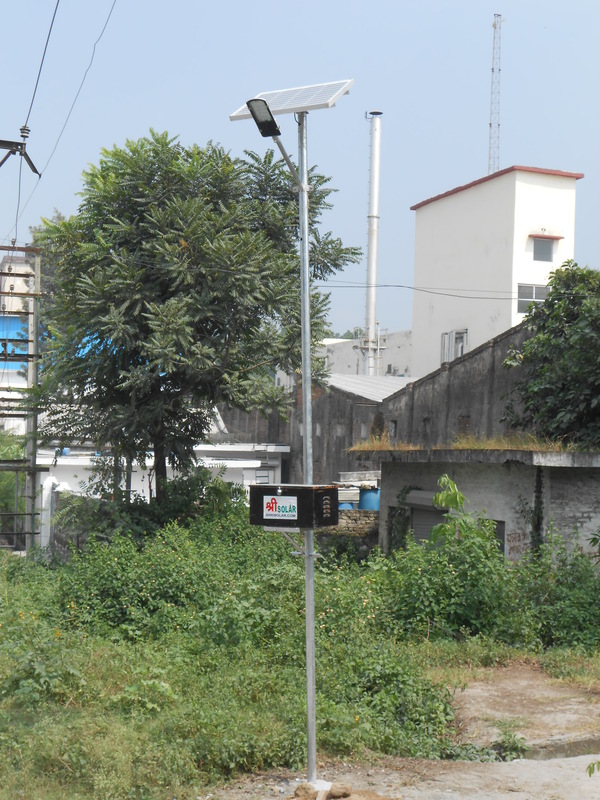 So, solar backpacks are totally safe for use and there is no risk of electrocution. 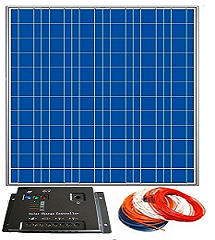 What will happen if I keep my panel in the sun even when by bank is fully charged? 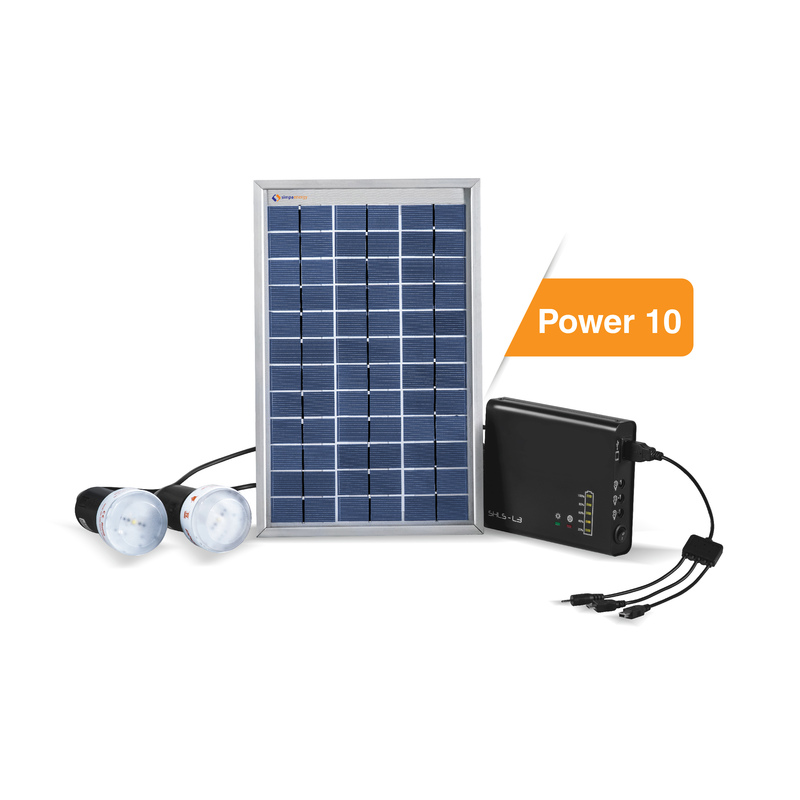 Just like charging stops when charging a power bank through main power, charging will also not proceed further than the full charge I case of a solar panel. The power bank comes with over charging protection which blocks the input power when the battery is fully charged. 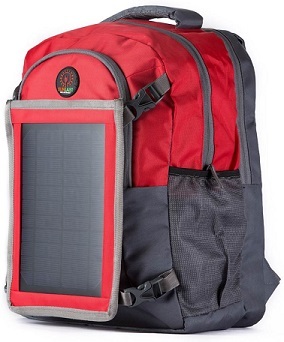 Can I remove the solar panel from my solar backpack? 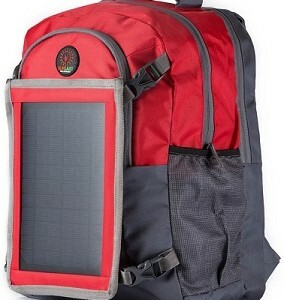 The solar backpacks come with both the options of fixed and removable panel options. 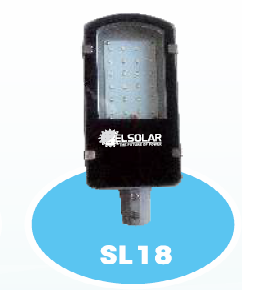 If you have requirement of such backpack from which the panel can be removed you can easily choose accordingly. How many hours it would take to charge my smartphone? 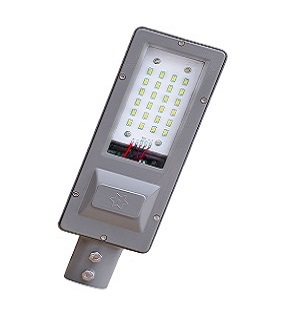 IT would take a good 12 hrs to charge your smartphone,well its may be good charging source in emergency situations and remote places where you can easily keep your phone working for couple of hours more.